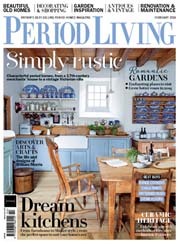 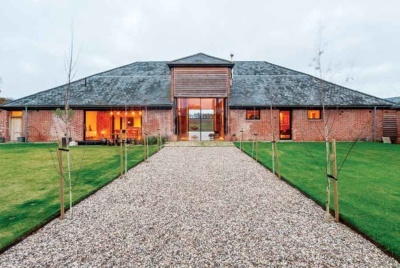 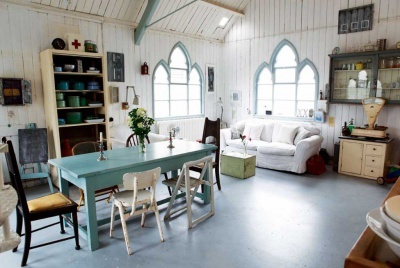 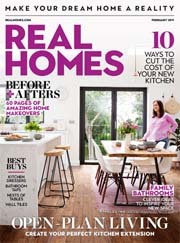 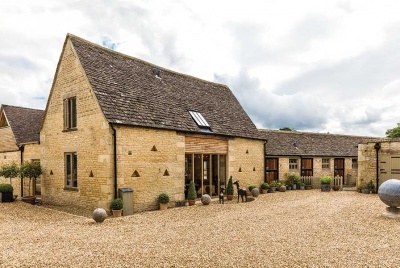 A barn conversion presents the perfect opportunity to create a unique countryside home packed with character. 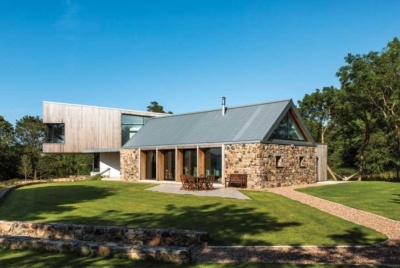 Converting a barn offers the potential to create a unique one-off home that will leave the homeowner with a building that is larger in volume and scale than one might have otherwise achieved. 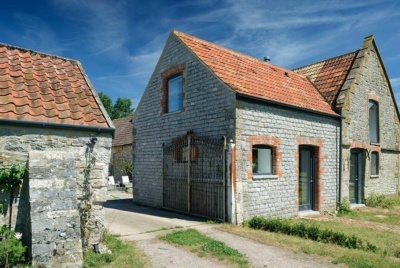 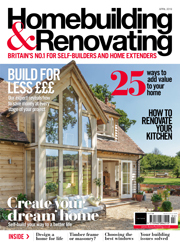 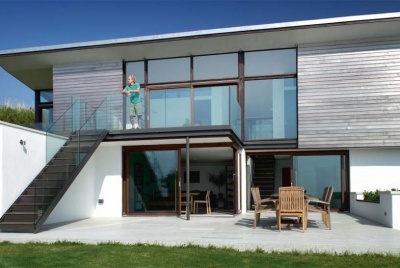 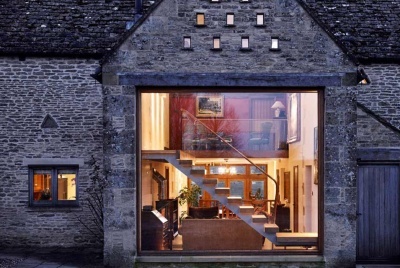 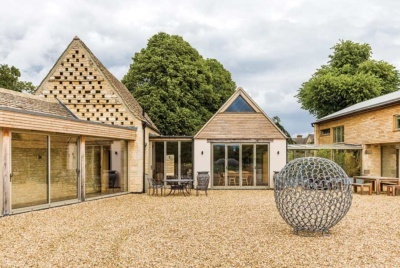 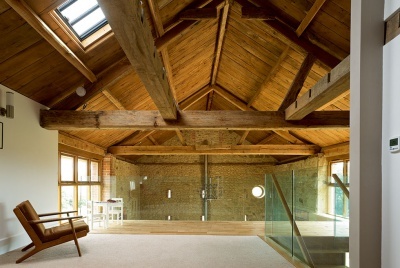 Browse the posts below to find out more about converting a barn, including advice on designing a barn conversion and planning and permitted development for barn conversions.